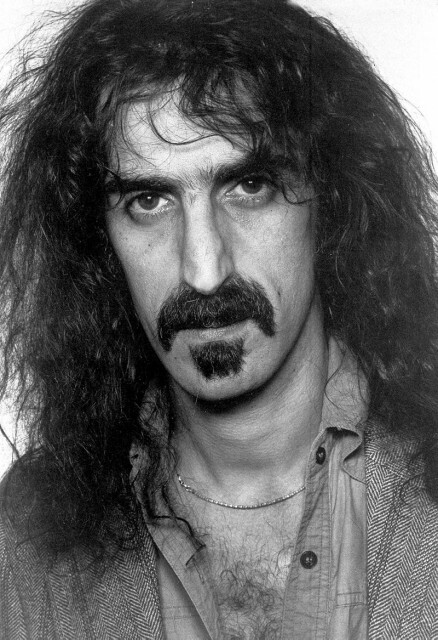 A bacteria known for causing human acne, but which now lives on grape vines, has been discovered by Italian scientists and named after the late musician Frank Zappa. Propionibacterium acnes, a formerly pimple-causing bacterium, has apparently moved from human skin to the bark of grape vines, according to a report in the Los Angeles Times. Italian scientists discovered the bacterium living in the bark of a grape vine noticing that its was the same bacteria that causes human acne, suggesting a unique transfer of a human bacteria to a plant. Co-author Omar Rota-Stabelli, an evolutionary microbiologist at the foundation, used a “molecular clock” analysis, based on rates of DNA mutation, to estimate when the newly named P. acnes Zappae might have made its leap from finger to vine. The bacterium does not appear to harm the grape vines. Researchers believe it simply changed its appetite from human fatty acids to those of plant cells, and has adapted so well it now cannot go back to living on human skin, according to the study. “It has extensively restructured its genome and DNA and it’s now unable to go back to its earlier, human-associated form,” said Campisano. The name came from a Zappa quote Campisano, a Zappa fan, had used as the screensaver on his computer. Gail Zappa, Zappa’s second wife, 69, told USA Today that she loved the idea of Zappa’s name being attached to the discovery. “For me this is just an extension of Frank’s means of gluing things together, making sense of the universe. It’s strictly conceptual continuity,” she said.